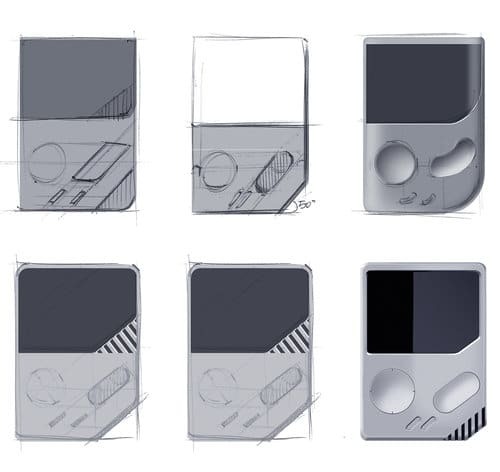 San Francisco-based Korean industrial designer Yeon Jae Yoon has reimagined the 1989 Nintendo ‘Game Boy’. It’s called Flex. 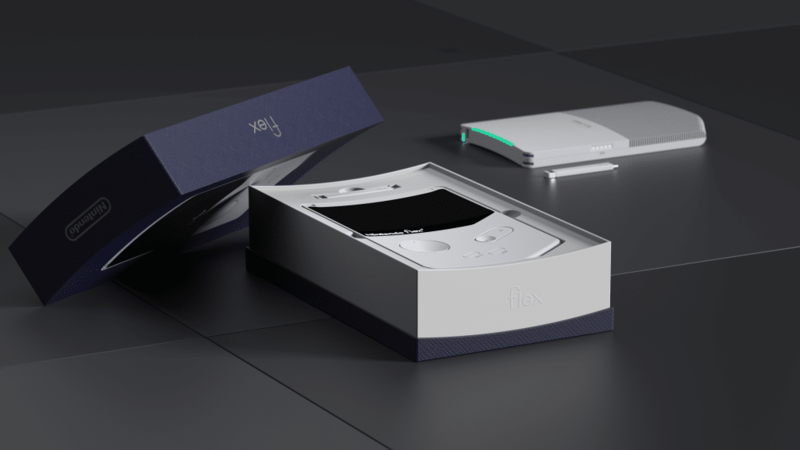 Nintendo Flex is the redesigned portable gaming console that based on the UX of GAME BOY. This is not just a box. It was the first gaming console that my of us received as a gift. 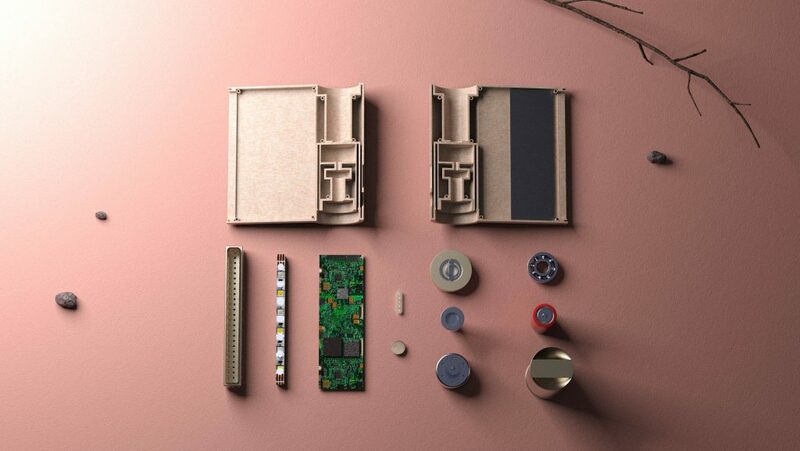 In ‘Nintendo Flex’, the designer gives the gadget a larger screen and thinner body for a better tactile experience. 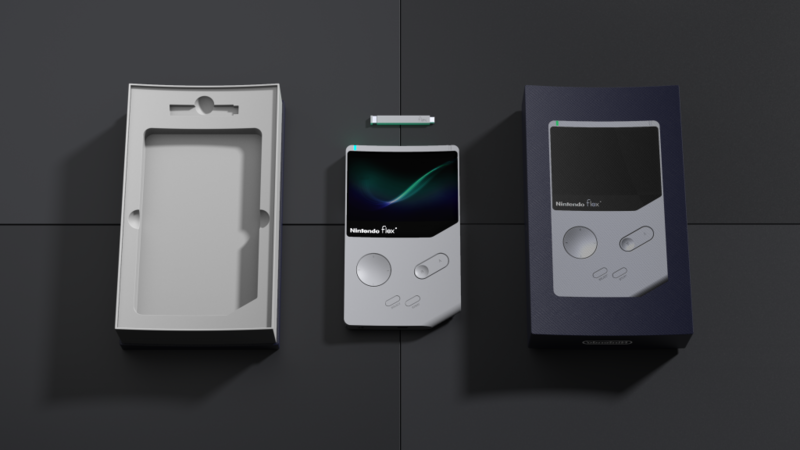 He’s also moved the speakers, which were originally located at the bottom right, to the top of the device so it won’t be covered by the user’s palm during gameplay and included the option for headphone jack. But this is not all him. 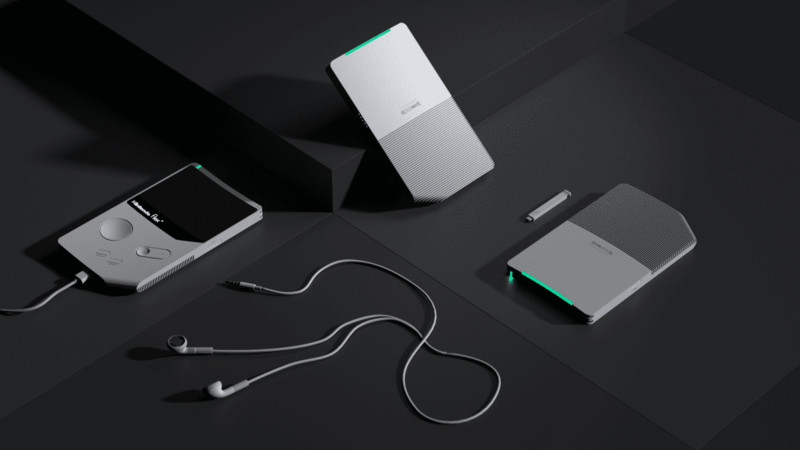 San Francisco-based Korean industrial designer Yeon Jae Yoon designed also a portable mood light called MUUN. By dissembling all the parts of a pre-existing camping lights, Yeon Jae Yoon came to the conclusion that the charging systems were deeply flawed. The most logical solution was to remove the useless solar panel and enhance the hand-cranking mechanism. Muun enhances this natural getaway, bringing oragnic and geomtric sensorial pleasure to lovers. The portable mood light is developed to be adaptable in every situation that it lives in.